New Seiko R-Wave Atomic clock in a white case. 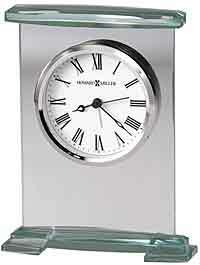 Can be used for wall mount or a flip-out stand creates a desk clock. 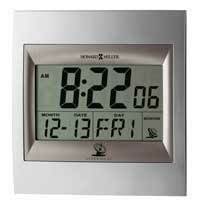 Multi-Function display with Alarm feature, Hygrometer, Temperature, Automatic calendar with 12/24 hour display. Operates on 2 AA batteries (included). 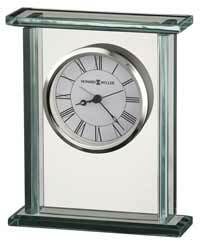 Clocks for sale at The Clock Depot including the QHR020WLH at discount prices.